I will add a real gazpacho to this recipe compendium at some stage…It’s always worth making from scratch. It’s good fun and always a challenge to get the balance just right. 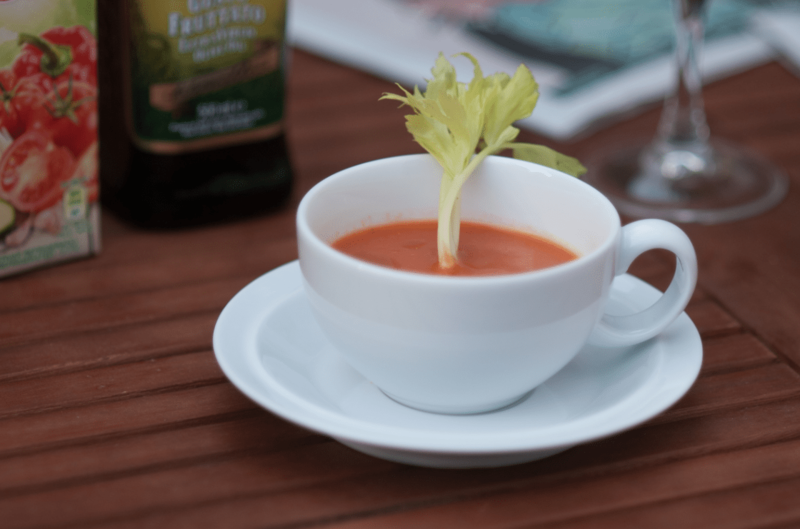 However, it is difficult to know what the exact balance of an authentic gazpacho should be… I’ve ordered gazpacho’s in tapas bars in London and in Spain – each has has its own style and balance of flavour. However, the taste that’s nearest to what I think real gazpacho should taste like, (and the taste on which I base my own gazpacho…) can be bought in the store! Both are made in Spain: ‘Alvalle’ comes in a carton ‘Ferrer’ a bottle – both are very good. 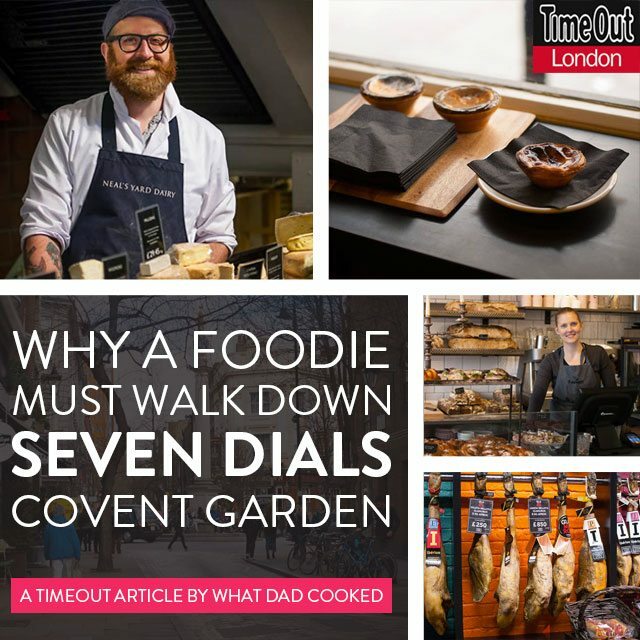 It was my biggest indulgence when I worked near Borough market in London, to visit Brindisa at lunch time and buy Alvalle’s individual portions of carton gazpacho. Especially on the hottest days of summer; apart from Monmouth’s iced coffee – this was the only thing that would sate my thirst and instantly refresh. Of course, I delighted in having found such a unique product in such an obscure source. But as with all food secrets they do not last long – the retail giants have sent out their scouts and this product can now be found on a supermarket shelf near you. This means that anybody can knock-up this quick cold Spanish soup in a minute, simply by opening a carton or bottle. So next time you are doing a tapas, save yourself lot of trouble and time, go to the store and buy your gazpacho ready-made – jazz it up with a garnish of chopped peppers and celery and a few drops of very good olive oil. Serve it very cold.